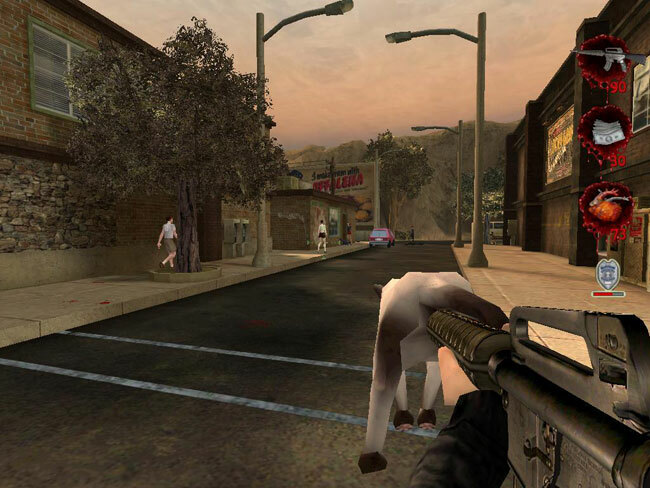 Maybe no game has given players the option to be evil better than Postal 2. The main character, "Postal Dude," is given a series of tasks to perform. Most of them are mundane, but the real challenge is the other people in the world. You'll be mugged, attacked, harassed, and otherwise provoked by pretty much everyone in the game, and there are weapons to pick up everywhere. You can play the game as peacefully or as violently as you want, and you can be awfully evil, including picking up stray cats to use as silencers.